Innoworks Quality Improvement Services - Innoworks Inc.
By Implementing Quality Management Systems (QMS) via PDCA or DMAIC tool. By Building Quality into products and processes via Quality-by-design (QbD), Quality Function Deployment (QFD) tools. Quality improvement via Quality Management Systems (QMS). 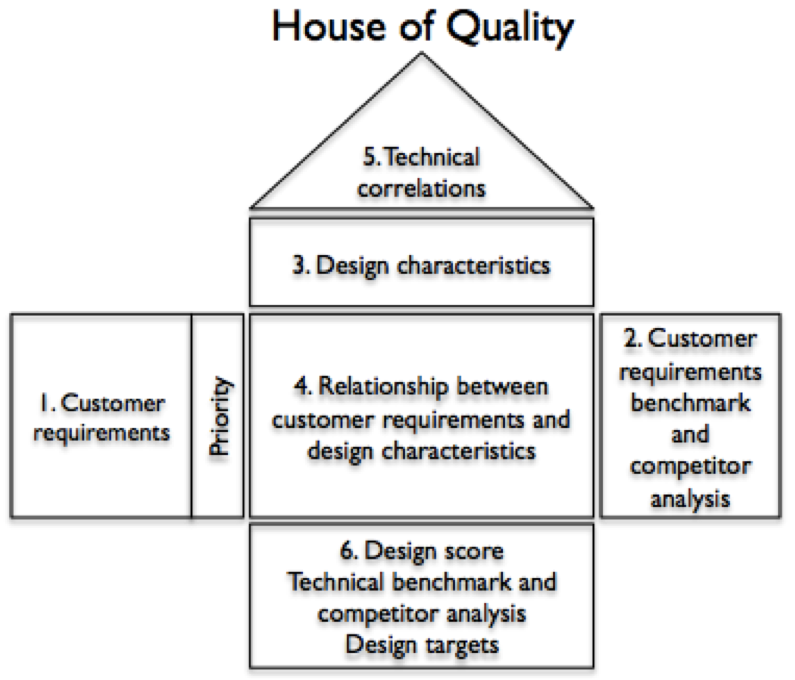 Quality improvement via Quality-by-Design (QbD). Quality improvement via Quality Function Deployment (QFD). 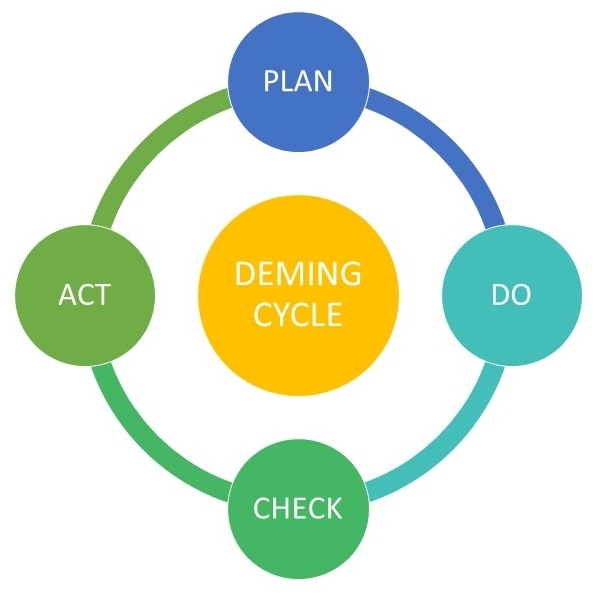 The technique of implementing quality management system is classified into four categories, known as the PDCA cycle, which includes Plan, Do, Check and Act. The 'Planning' refers to finding out the problems, gathering the necessary data to back it and determine the cause of the problem. The 'Doing' stage refers to developing and implementing a method to resolve the problem and finding a way to evaluate its efficiency. The 'Checking' stage is when those involved compare the issue before and after and undergo a results confirmation. The 'Act' stage requires individuals to record the results, let others known about the alterations and come up with recommended solutions for the following cycle. Quality by Design (QbD) prescribes that problems can be anticipated and their occurrence prevented by reviewing trends, data and analyzing risks associated with operational and quality system processes. Also, by keeping abreast of changes in scientific developments and/or regulatory requirements across respective industry verticals. 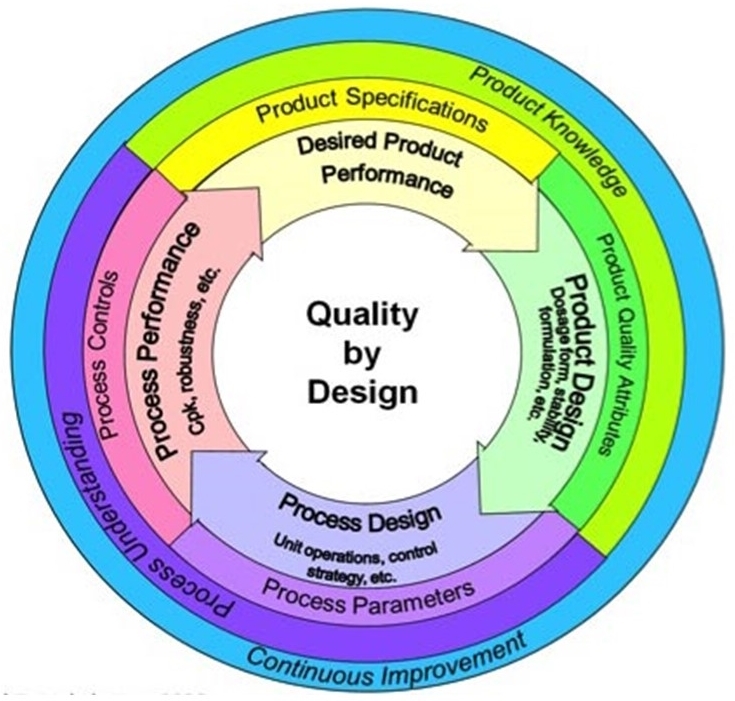 Quality by design integrates Quality Systems and Risk Management approaches into your existing business processes/ programs with the goal of providing the necessary framework for implementing Quality- by- design in a manufacturing process i.e. Building quality from the Development phase and throughout a product’s Life cycle, Continual improvement and Risk management including post-development changes and optimization. Improvements to quality system and related quality processes. Improvements to manufacturing processes and products. With Quality Function Deployment (QFD) tool, we prioritize your customer’s requirements, interface with your scientists and design developers to translate them into prototypes. QFD utilizes ‘Voice of customer’, ‘Planning matrix’ and ‘Innovation’ to build ‘Quality’ into your products and services. Manufacturing processes and production tools are then designed based on products/ services and component specifications. This eliminates rework at operations end also, rejects and recalls at the supply end. This not only saves revenues but also enhances your company’s goodwill, reputation and zenith customer satisfaction. Risk analysis during selection of design concept/ prototype. Risk analysis during identification of lab/ design scale lead prototype. Risk analysis during selection of manufacturing facility and equipment. Risk analysis for successful transfer of process methodology to alternate or multiple sites. Risk analysis during selection of alternate vendors for raw materials, pack materials and tools. Risk analysis during selection of prototype for successful pilot and commercial batches. Risk analysis during technology, brand or facility acquisition. Risk analysis during design of start-up R&D lab or manufacturing site. Risk analysis in selecting a product for design and development. Risk analysis in product distribution and supply chain logistics. Risk analysis in product complaints, rejects, recalls and overall customer dis-satisfaction. Due diligence / Special investigations. Pre-purchase vendor site qualification and capability audit. Warehouses, Transportation and Distribution channels audit. Safety testing labs, GLP-chemicals, analytical, microbiological and biochemistry testing laboratory audit. cGMP- contract manufacturing sites audit. Gap analysis, Out of specifications (OOS), Corrective Actions Preventive Actions (CAPA) inspections and follow-up audit. Machineries audit prior to procurement, Factory acceptance test (FAT), Site acceptance test (SAT). Chemical reactors site audit for drugs, fine chemicals and foods. Fermentation reactor site audit for vaccines and biotech. R&D audits for product development, outsourcing and In-licensing. Building management systems (BMS) audit. Electronic document management systems (21 CFR, Part 11 compliance). SOP and Training records audit. Identifying ways to prevent product counterfeiting. Due Diligence prior to Acquisition, Merger and/or Outsourcing. Looking forward for support to reach your next level?